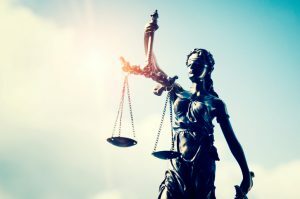 If you have been charged with a crime in Ocean or Monmouth County, New Jersey, be sure to speak to an experienced attorney at the Bronzino Law Firm, LLC today. Our team of Municipal, Criminal, and Disorderly Persons defense attorneys are here today to assist you. Whether you have been charged with speeding, driving without insurance or driving with a suspended license, reckless driving, or leaving the scene of an accident our criminal trial team is a phone call away. Contact our Brick offices now for immediate assistance at (732) 812-3102. The initial consultation is provided at absolutely no cost to you. If you are facing criminal charges in Ocean or Monmouth County, NJ, contact the Bronzino Law Firm today for a free consultation. One of our skilled criminal defense attorneys will be happy to discuss your case and explore your legal options. Call us at (732) 812-3102 or via contact form today.